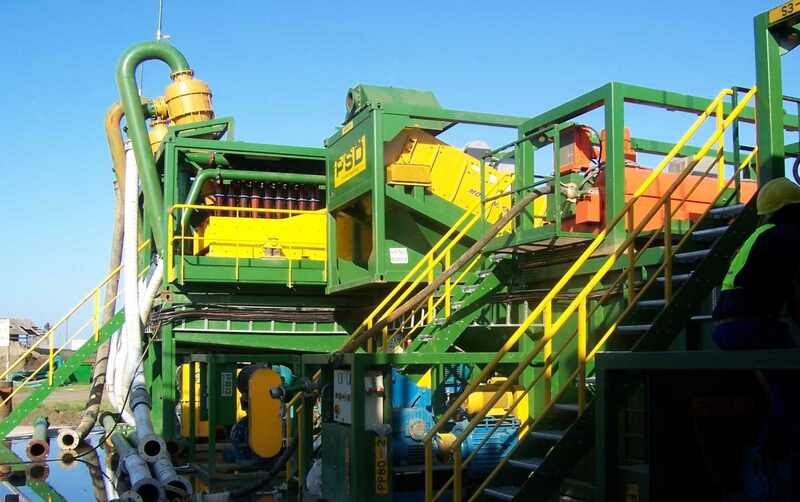 We are able to offer complete mud mixing, mud storage, mud cleaning and waste mud clean-up systems. These are generally used on larger projects such as in support of slurry shield tunnelling machines, where multiple modules are used together to offer increased capacity or a wide range of cleaning capabilities. Complete systems can be offered to handle any flowrates although typical scenarios would be for 500, 600, 1000, 1500, 2000 & 3000m3/hr.